Announcement Travel-Inspired, Handmade Designer Knitwear for Men ,Women and the Home . Colourful, Modern, Stylish. 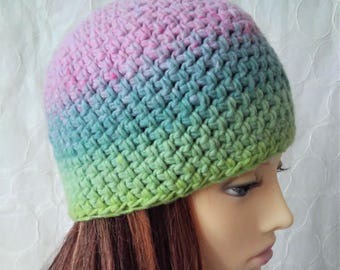 Hats, Scarves, Gloves, Shawls, Cushion Covers, Bags, and Jewelry. Each piece is lovingly handmade by me to my own original design, using the finest quality yarns. Hypo-allergenic, wool-free knitwear also available. Long-lasting, Handmade, Limited Edition Knitwear .Ideal gifts for him or her. Shipping Time from Spain to USA/Canada is 7-10 days and I ship on the day of purchase. All of my designs are created entirely by me, from the original concept, to developing the patterns, refining the product and creating the final finished piece. My Designs, Photographs, Copy and finished Products are all copyrighted and are my personal property. Please do not use images without consent and please tune in to your personal vision when creating your own products. Travel-Inspired, Handmade Designer Knitwear for Men ,Women and the Home . Colourful, Modern, Stylish. 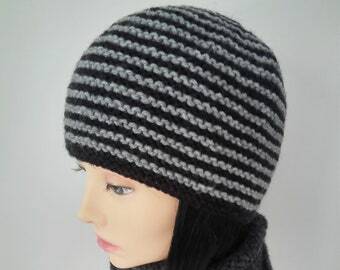 Hats, Scarves, Gloves, Shawls, Cushion Covers, Bags, and Jewelry. 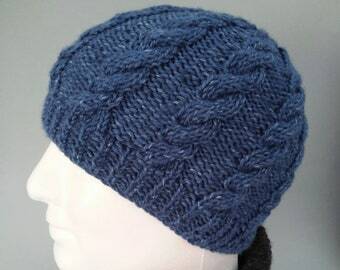 Each piece is lovingly handmade by me to my own original design, using the finest quality yarns. Hypo-allergenic, wool-free knitwear also available. Long-lasting, Handmade, Limited Edition Knitwear .Ideal gifts for him or her. Beautiful, warm, and well made. This is my new favorite hat. Incredibly well made. I go out of my way to make an excuse to put this hat on. Shipped in a timely manner, and excellent service from the maker. Highly recommended! Why not treat yourself to a new handmade accessory to brighten up your winter wardrobe. ? These great red winter hats are all for sale in the store "Made on Location" - get yours today. 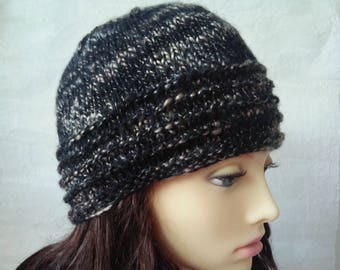 This is a new brown version of the popular "Charley" slouchy beanie for men, women and teens. 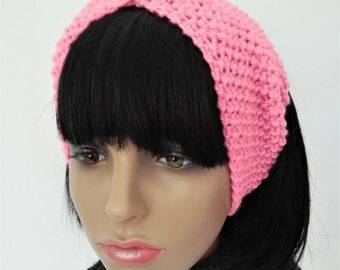 This casual and cool beanie suits everyone, is very comfortable to wear and always looks great. It makes a great gift for men.Just about the "perfect" accessory. 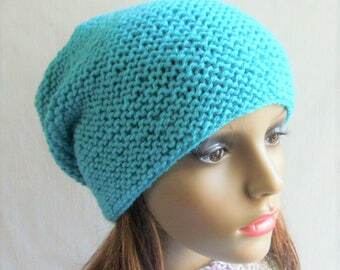 Boho Blue and Orange Crochet Beanie- perfect Summer Festival Fashion. Original Handmade Knitwear and Accessories for Women and Men Inspired by Travel. Travel-Inspired Handmade Original Knitwear and Accessories for Men, Women and Teenagers. 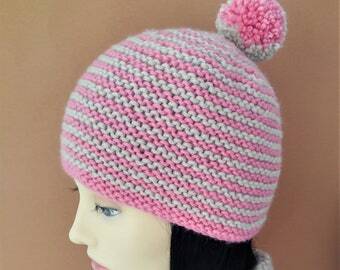 I design and create all of the knitwear in my shop. Each piece is lovingly handmade in quality yarns, carefully chosen for their beauty, originality, comfort and durability. These unique pieces are original designs which will last for years or decades and are a welcome antidote to disposable, single-season products. These handmade knits will become much loved favourites which you will return to season after season, year after year. 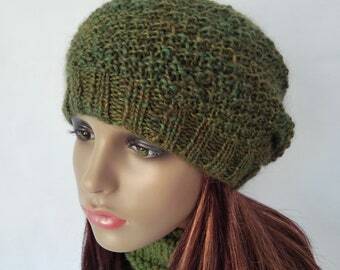 Each piece is totally original and you will be the envy of friends and strangers when you wear your handmade knitted creation.The designs include knitwear for women, men and teenagers. The yarns I have chosen are both 100% pure wool , but also beautiful, comfortable wool blends, which are perfect for anyone sensitive to pure wool. Some knits are light and airy, but there are also those which are extra warm and insulating for those who live in colder climates and who need real warmth. I hope you find something you love in my store. Thank you for visiting and for supporting "handmade" and independent craft and design. Welcome to "Made on Location" where you will find original, handmade, travel-inspired knitwear , accessories and home decor. 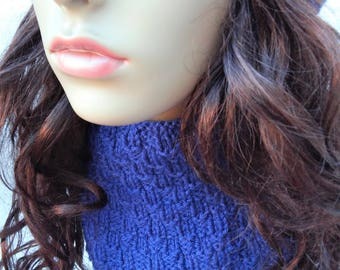 Knitwear and Accessory refunds must be negotiated individually within 5 days of receipt of the item. Please contact me directly if there is any problem with your order, and I will aim to resolve the situation as quickly as possible. I accept PAYPAL for payments . You can use Paypal if you have a credit card, you do not have to have a Paypal account. You can find more information from the etsy home pages. Knitwear : I ship by first class mail from Spain. The postal system is very efficient and reliable, and rarely the source of any mailing problems. USA/Canada is usually 7-10 days. Europe is 5-7 days, and 1-2 days within Spain. Australia/ New Zealand is 15-20 days. I take great care in preparing packages for shipment , but I can not accept responsibility for items lost in the mail. If you would like your package insured or sent by registered mail, please contact me directly for prices. This service will be more expensive, and varies depending on destination. If any item is lost in the mail, please contact me as soon as possible and I will try to arrange a suitable solution.